Axe Tree Services offers all aspects of tree work. Whether it’s a single limb overhanging your conservatory that needs removing or a full crown reduction on your Ash tree, no job is too big or too small. Tree felling, branches pruned and cleared from electric power and BT phone lines. 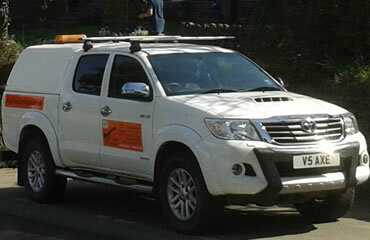 Hedge laying during the winter months and hedge trimming in the summer months. Garden clearances undertaken any time! Debris taken away and work area left tidy. 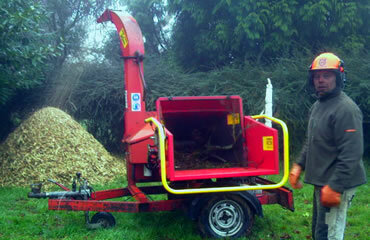 I have used Axe Tree Services on many occasions and the work is always carried out professionally and with great care. As a landscape architect, I am pleased to see that my trees are left well balanced and visually pleasing. Jill W – Churchill. 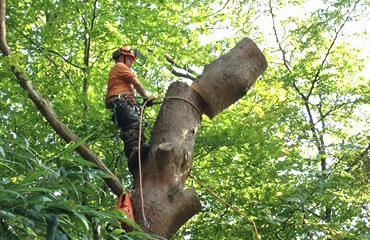 For many years Mike has dealt with any challenging tree work that I have with the utmost precision and expertise. Ron H – Churchill.